POLLOK, Texas (KETK) - A GoFundMe has been set up to help a family who lost two children to the storms Saturday. 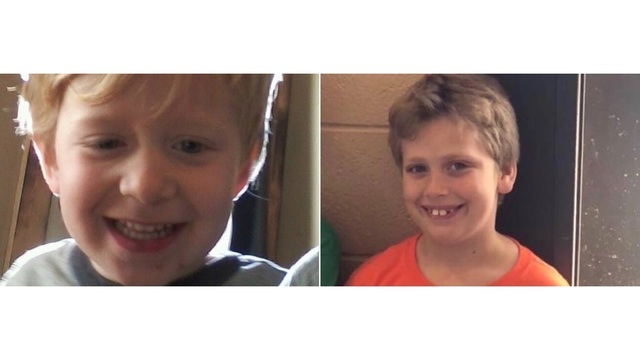 Jace and Dilynn Creel, 3 and 8 respectively, were killed Saturday in Pollok when a tree fell on top of their car. According to authorities, the family was driving along Dewitt Hinson Road just off Highway 843 when the tree fell on top of the car and crashed into the back seat killing both an 8-year-old and 4-year-old. The parents were treated for their injuries after EMS arrived. The GoFundMe has a goal of $20,000 to help the family with funeral expenses and possibly to purchase a car to replace the one totaled by the fallen tree. Dilynn was a second-grade student at Central Elementary School in Pollok. The school posted on Facebook that it will have extra counselors on campus Monday to help students and faculty through the grieving process.